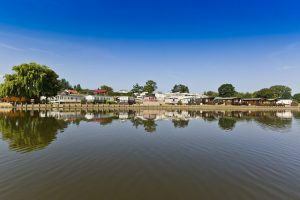 Choosing a caravan (believe us) is the easy part!! 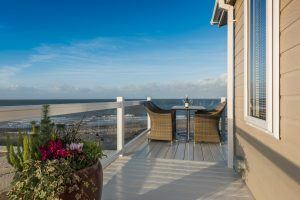 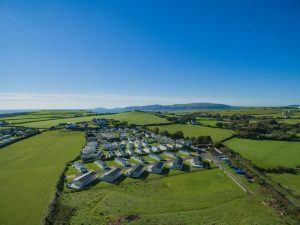 Craiglwyd Hall Caravan Park – The best of both worlds nestled between Penmaenmawr mountains and the sea. 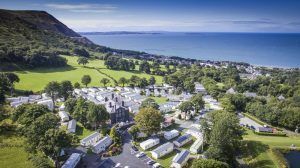 Maenan Abbey Caravan Park – Situated in the picturesque Conwy Valley. 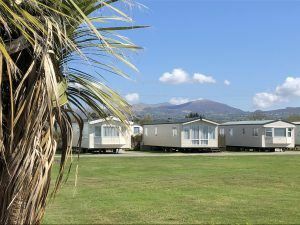 Dinlle Caravan Park – Where Snowdonia meets the sea. 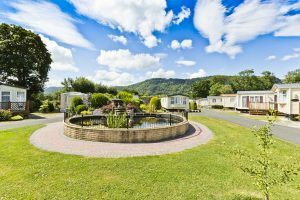 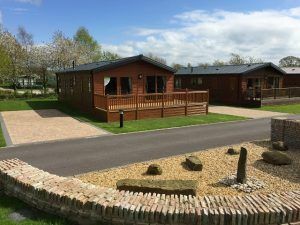 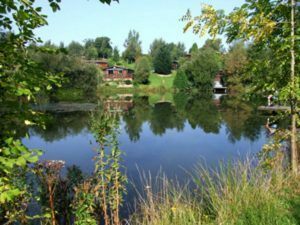 Valley View Caravan Park – The perfect holiday home location in Mid Wales. 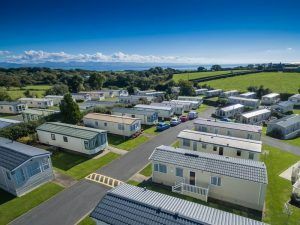 If you’re looking for relaxation, adventure and somewhere to spend quality family time whilst create lifelong memories, our parks offer the perfect escape in the perfect location.